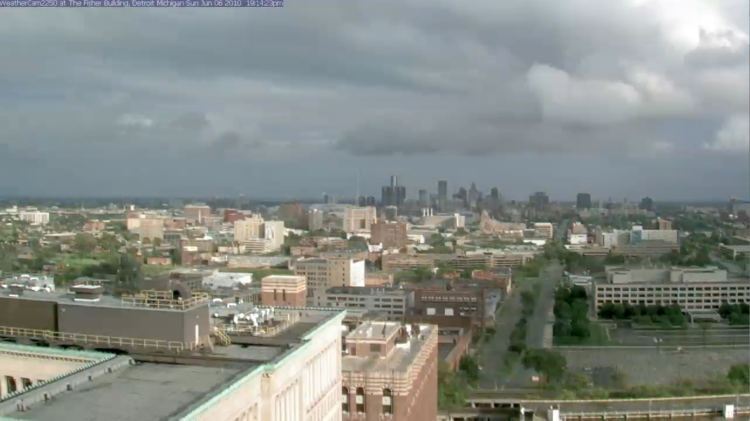 Detroit Weather: 365 Days. 2011. HD video, three hours.